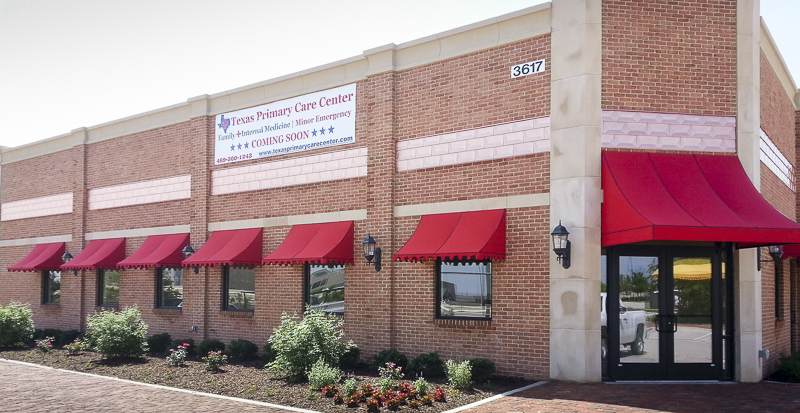 Home and business owners can both benefit from the custom awnings, canopies, shade sails, and vertical screens available through USA Canvas Shoppe. Whether you want to provide your residential or commercial property with shade from the sun or you want to improve your curb appeal and make your property stand out, you can do it with our help. 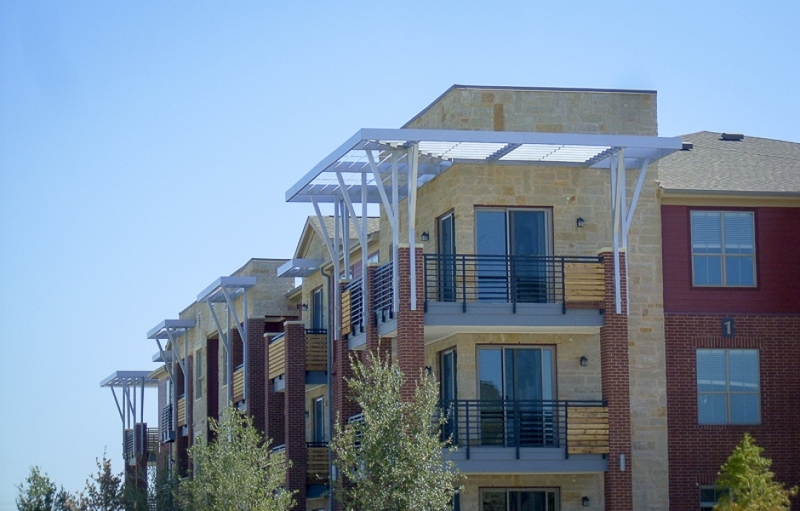 For more than 50 years, we have been providing assistance to those in Richardson, TX looking for awnings, canopies, and more. Our products are built to last using materials made in the USA, with hundreds of colors, patterns, and designs for you to choose from. 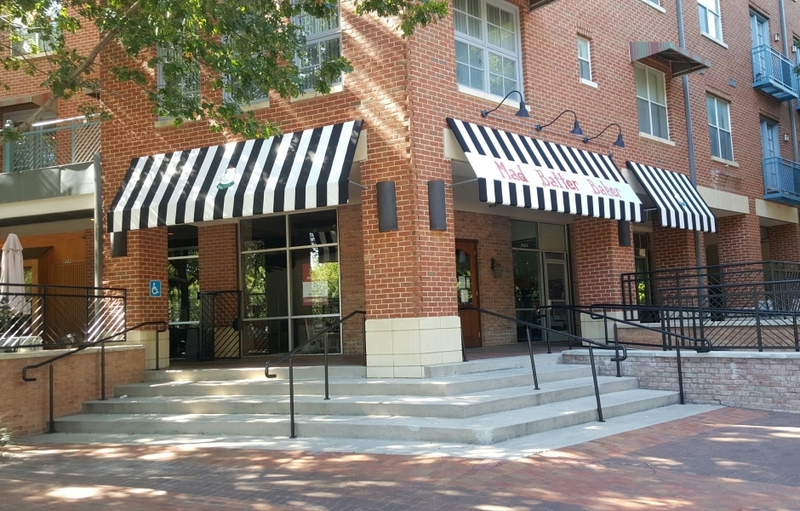 Patio Awnings/Canopies: If the patio outside your home or business gets too hot when the sun is out, you can cool it down with patio awnings and canopies from USA Canvas Shoppe. 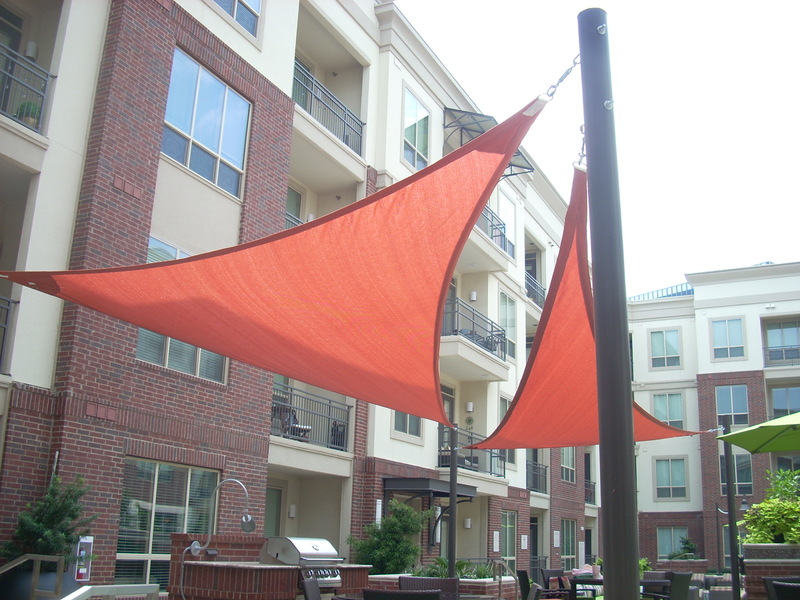 We carry canvas awnings, fabric awnings, and even retractable awnings that will make any patio space more comfortable and useable under any conditions. 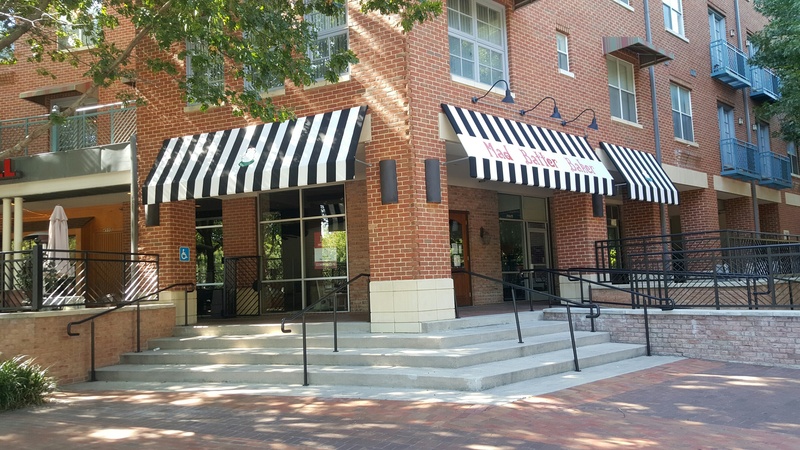 Metal Awnings: Looking to spice up the appearance of your home and business while also installing a product that will last for decades? 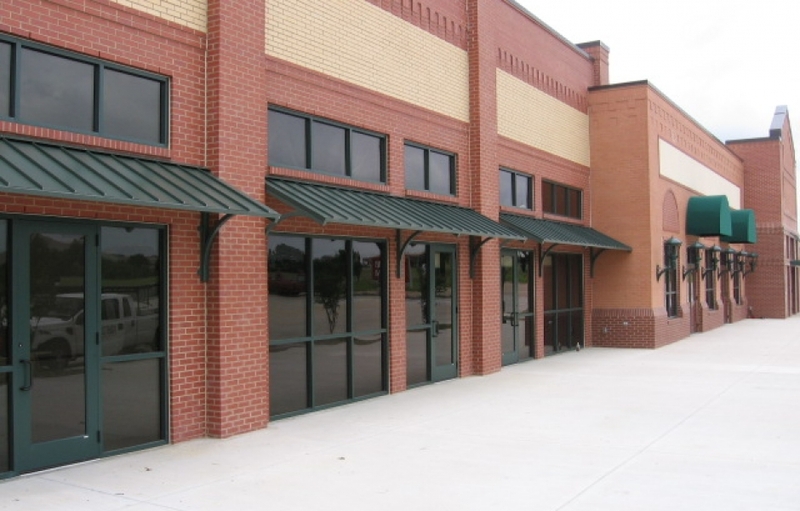 USA Canvas Shoppe has metal awnings that can stand up to rain, hail, and more while protecting entryways, patio spaces, and more. 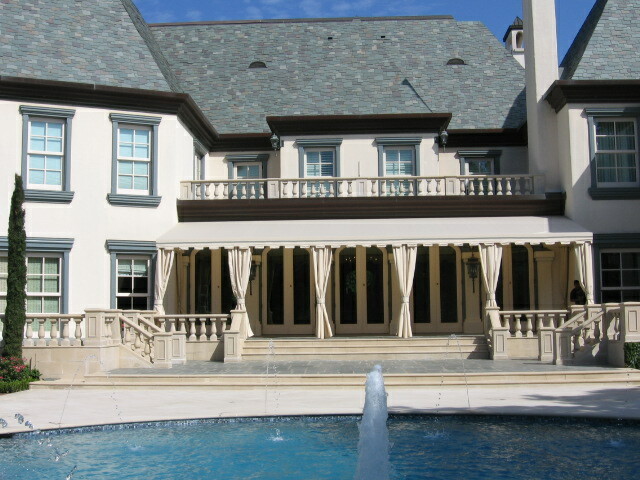 Window Awnings: Homeowners love the window awnings from USA Canvas Shoppe because they provide shade while enhancing the curb appeal of their houses. 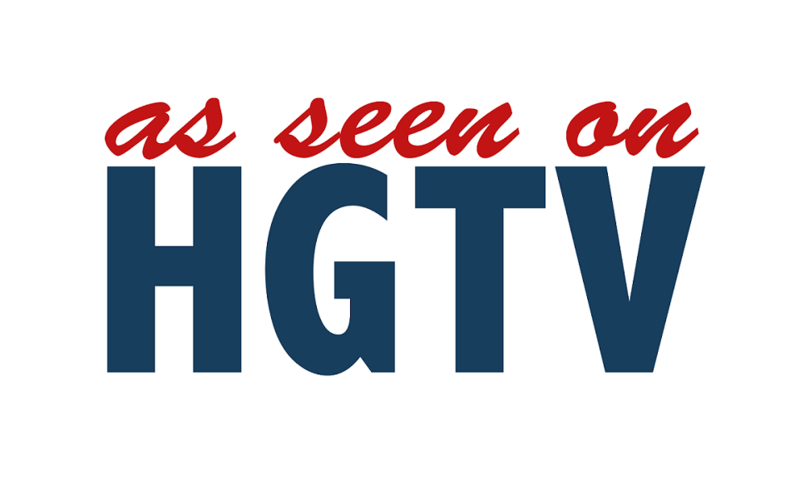 Business owners love them because we can add custom logos and graphics to them to set their commercial properties apart. They’re a great choice for anyone looking to add elegance to a window. Custom Walkways: From hospitals to schools to office buildings, there are many commercial properties that have long walkways leading up to them. You can cover yours and protect those visiting your establishment with a custom walkway from USA Canvas Shoppe. 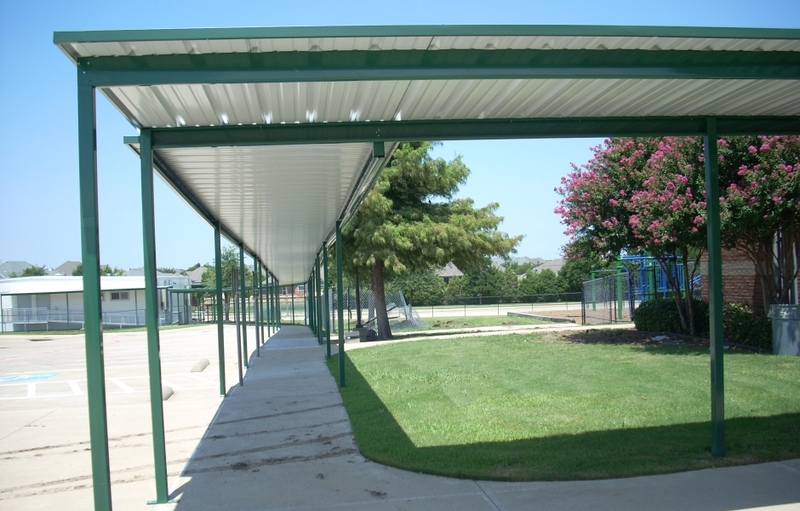 Carports: Want to keep your vehicle or your customers’ vehicles out of the Texas sun? You can do it with an aluminum or soft-top carport from USA Canvas Shoppe that will shade cars, trucks, and SUVs from the sun and protect them from other types of weather. 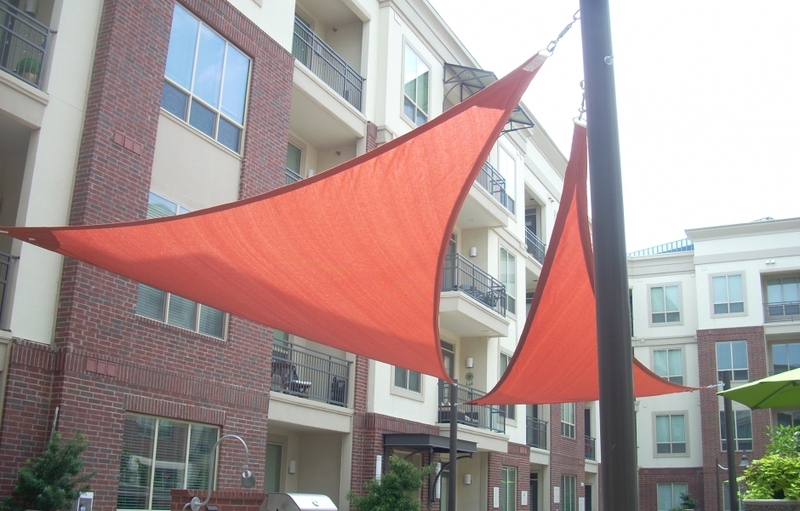 Sun Shades & Sails: Those looking to shade larger portions of land can do it with the sun shades and sails from USA Canvas Shoppe. 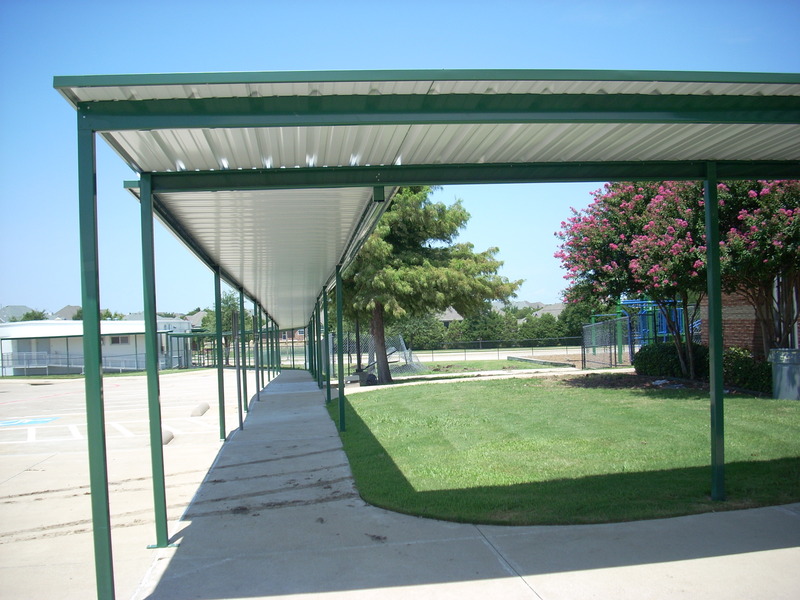 They are ideal for parks, auto dealerships, and even homeowners with big backyards who want to get as much shade as possible. Vertical Power & Solar Screens: If you want to make your deck or patio more private or stop the sun from shining in, USA Canvas Shoppe offers vertical power and solar screens that will take care of those issues. 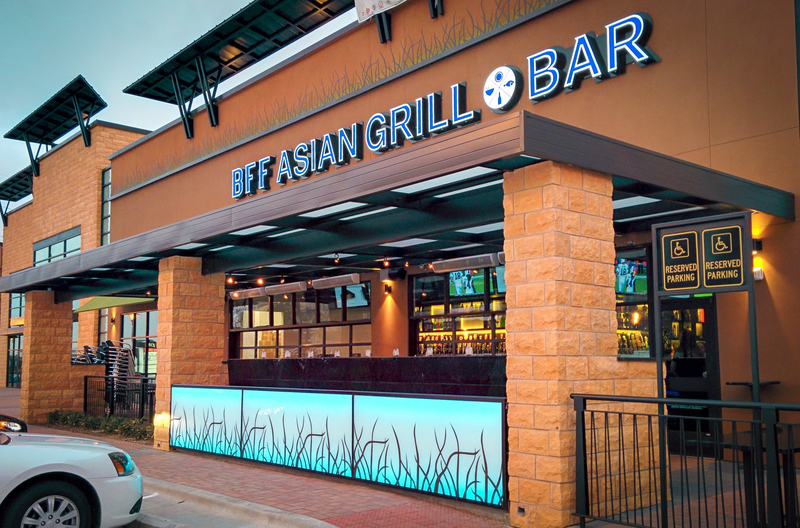 They are designed to go up and down at the push of a button and work well when paired with an awning or canopy. Cabanas, Pavilions & Gazebos: With a freestanding cabana, pavilion, or gazebo from USA Canvas Shoppe, you can provide a place for people to seek refuge from the sun in any area outside of a home or business. These products will work great by a pool or outside of a restaurant. 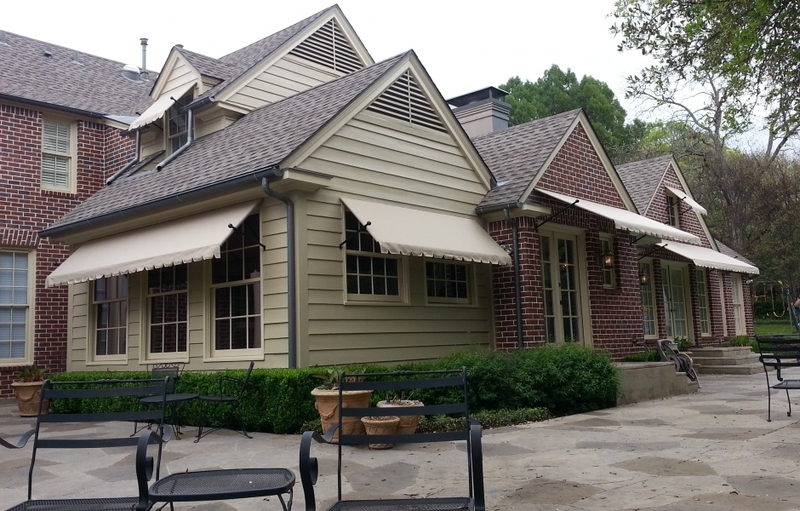 USA Canvas Shoppe is different from other awning and canopy installation companies in Richardson, TX because we do more than just show you what we have in stock and offer you the chance to buy it. 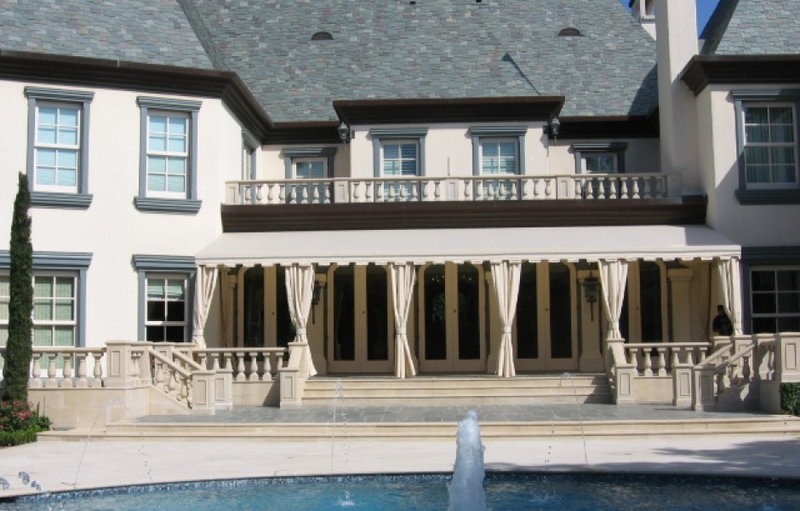 While we do have a large inventory filled with entrance awnings, shade sail designs, window awnings, solar screens, vertical drops, and more, we will also work with you to customize our products so that they fit your needs. You can choose everything from the fabric you use on your residential or commercial product to the shape and size of it. It will make your shade structure more functional and make it look like it was built specifically for your building. 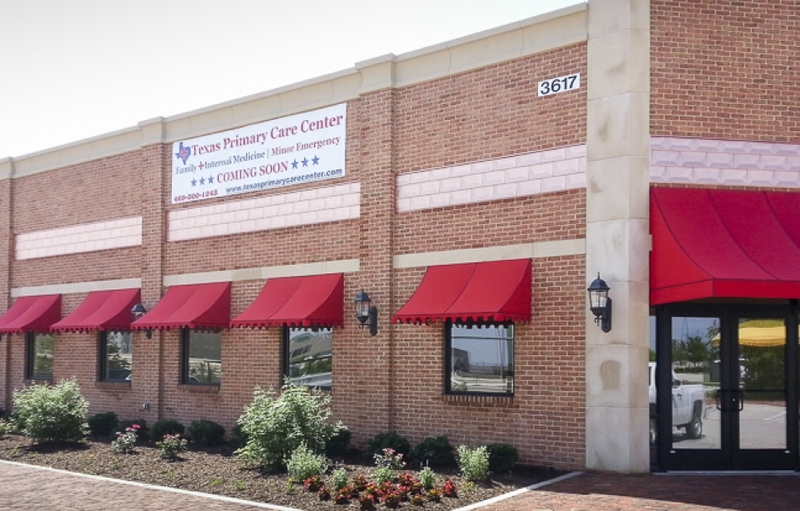 In the past, USA Canvas Shoppe has worked with so many different kinds of businesses in Richardson, TX and provided them with customized awnings, canopies, and more. 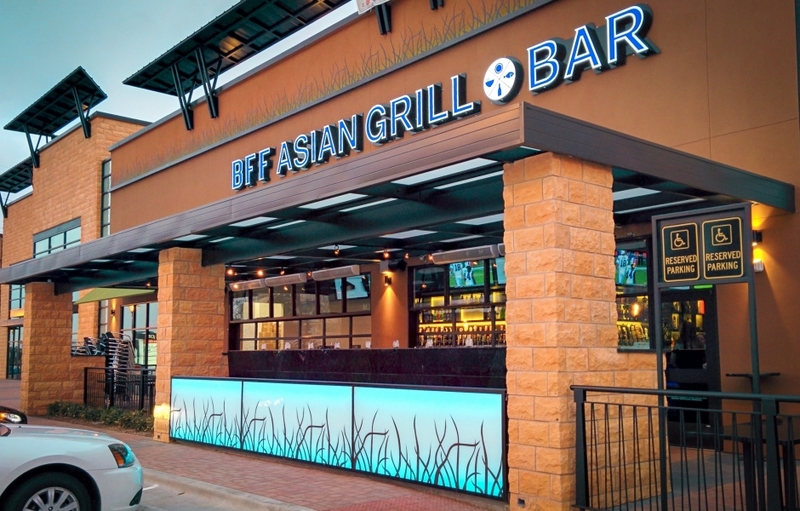 We have experience creating awnings and shade structures for restaurants and bars, retail stores, public transportation hubs, doctors’ offices, schools, car washes, and business parks. 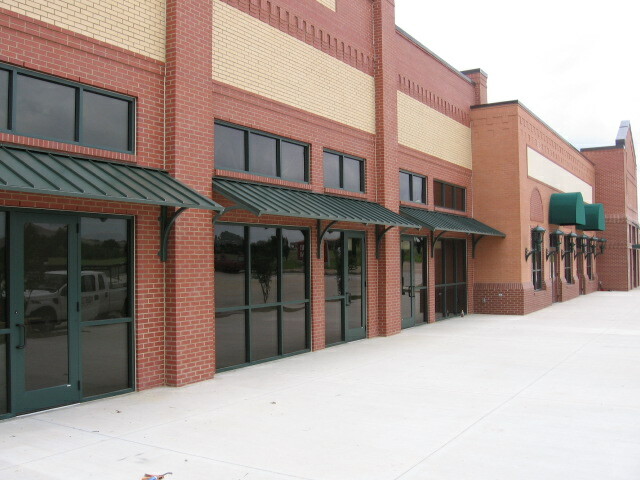 We can manufacture the perfect entrance awning for the front of your store, find a patio cover that will allow you to use the area outside of your restaurant more effectively, or set you up with a large shade sail that will protect your customers from the sun when they’re standing on your car lot. 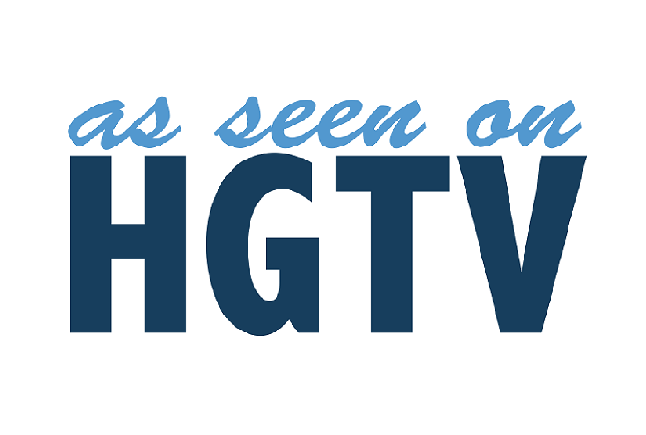 We can also add your business name and logo to any of our products and make sure it fits into your company’s existing color scheme to increase visibility for your business. 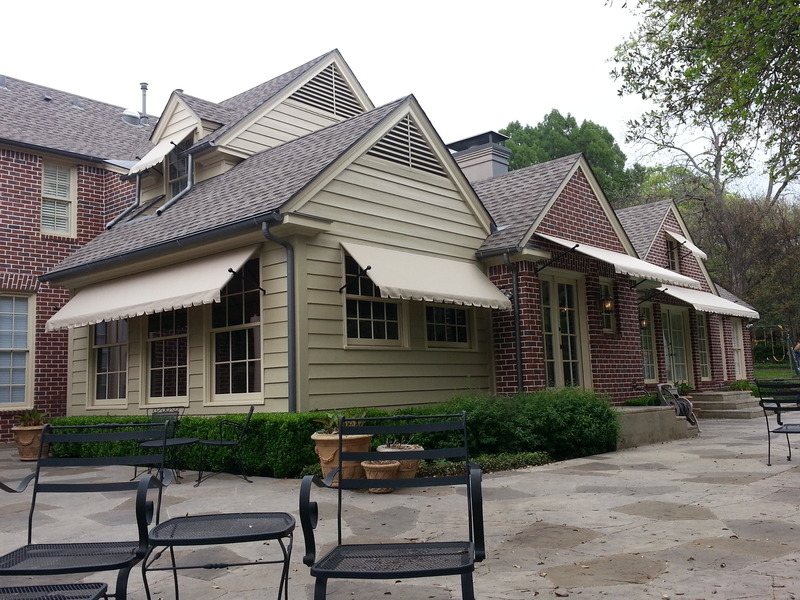 In addition to working with many businesses in Richardson, TX, USA Canvas Shoppe also has a history of helping homeowners looking for awnings and shade structures for their houses. If you think the outside of your home looks too bland or if you want to block the sun from hitting your home and causing the temperatures inside to go up, you may need the help of our window awnings, solar screens for windows and doors, and aluminum and cloth patio canopies. We can also provide you with aluminum and soft-top carports big enough to fit two vehicles so that your cars don’t have to suffer in the sun either. USA Canvas Shoppe will make custom awnings and canopies to match your home’s colors and give you superior weather protection. Take advantage of the excellent products and services offered by USA Canvas Shoppe by calling 972-484-7633 today.